Aubusson Rugs date back to the 17th Century from the villages of Aubusson and Felletin. They were often made for the Royal residences. 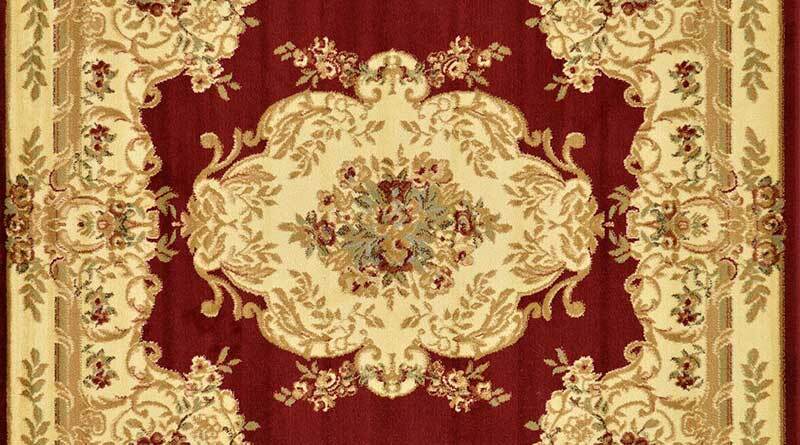 During the past century many Aubusson carpets are produced in China. They are mainly woven from wool and recognisable with pastel colours like pink, peaces light blues and shades of beige.